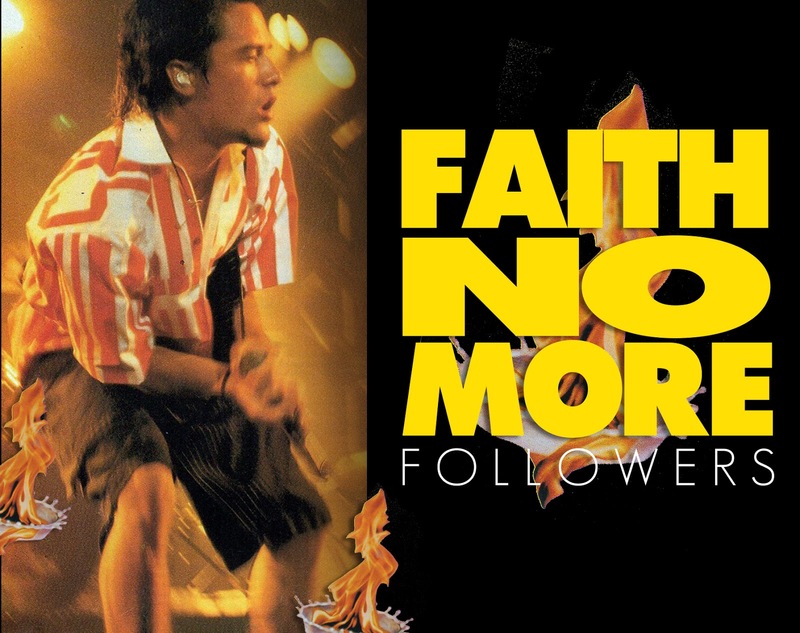 25 years ago Faith No More played the Olympia in São Paulo, Brazil. This was the second of four shows at the venue, each night being sold out. 1991 was the band's first time in Brazil. Here is a press cutting from a Brazilian newspaper printed on the day in anticipation of the shows. Faith No More without Mike Patton is nothing! The Californian Group plays extra shows in São Paulo and proves that couldn't survive without their singer. 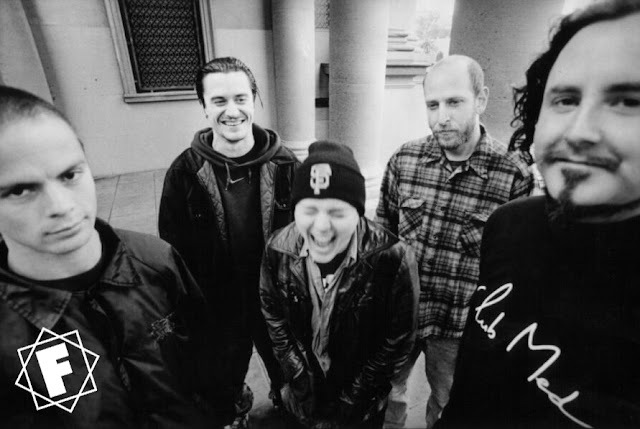 The Californian Quintet Faith no More are in Olympia, today and tomorrow, it's a great opportunity to prove that the group made the right choice in changing their vocalist Chuck Mosley for Mike Patton. Faith is nothing, without him. In the first show in São Paulo, on Wednesday, the singer tried to kiss a fan who climbed on stage, climbed the lighting towers and took part in some real stage diving in the middle of the audience. 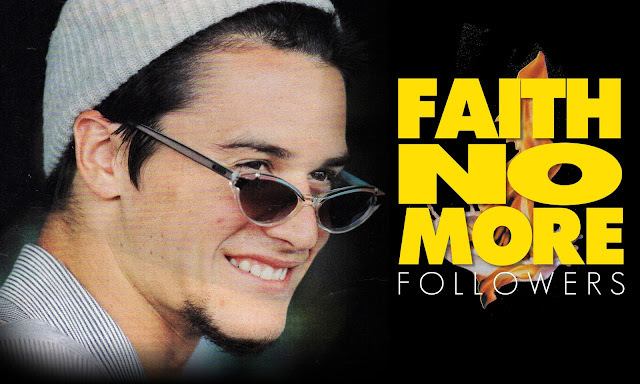 On Thursday, when the FNM threatened to play Vogue, Patton showed the Madonna side of his personality and rehearsed a few dance steps that give the title to the song. 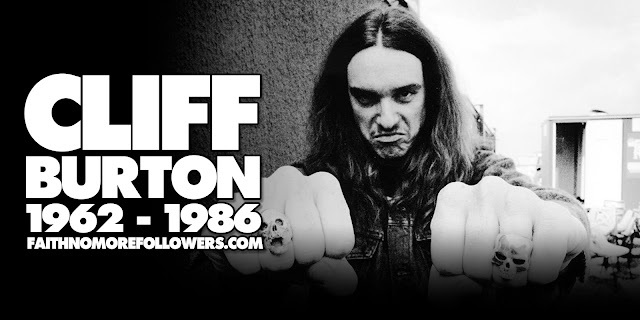 At the show, the audience was predominantly female with the average of the age of 16, which was a first for the Olympia, they raved from the first - From Out Of Nowhere - to the last song, the slicker version of War Pigs by Black Sabbath. But all the grinning orgasms were for the psycho vocalist who, on stage, jumped and squirmed like a mental patient getting electric shocks in an asylum. Don't say that the Faith copies the Red Hot Chili Peppers. Copies, No, they are even better. And they have no Mike Patton, they don't have an Idol who ruins his admirers with a blink of an eye, which happened when the singer started his aerobic movements in the first notes of We Care a Lot which was promptly followed by the audience, or when FNM gave the signal for the audience to sing, alone, the powerful ballad Edge of the World. Eight months after his performance at Rock in Rio, Patton & co, which are nothing more than a group of misfits in countries like the United States and England, travel the country with a national consecration aura. And in Brazil to destroy your selection of idols Renegades by First World. I have heard a lot about this show which was placed 25 years ago in Brazil and now today I am reading about it in detail.